Contact us today to learn more about our Technology. Michael R. Johnson is the President and Partner of Baleen Process Solutions. Mr. Johnson holds 5 patents and boasts over 25 years of experience in the water treatment industry. Mr. Johnson began his career as an aquatic veterinarian developing water filtration technologies for catfish farms. He quickly saw the benefit of the systems he had developed when applied to the oil and gas industry and shifted focus to this growing field. In 1994 he founded Gulf States Environmental Solutions LLC. As president and owner, he made his mark with an innovative method of treating produced water during well flowbacks. AMCOL International acquired Gulf States Environmental Solutions LLC in 1997. Mr. Johnson remained with AMCOL as Senior Executive Vice President and President of CETCO Energy Services, a subsidiary of AMCOL International (later acquired by Mineral Technologies Inc.) until 2015. Michael received his Bachelor of Science in Environmental Zoology/Biology from Ohio University, his Doctorate of Veterinary Medicine from Ohio State University, his Masters in Veterinary Medical Sciences with emphasis in Catfish Aquaculture from Mississippi State University, and his MBA from Tulane University. Edgardo Padron is the Operations Manager and Partner of Baleen Process Solutions. His extensive Operations and General Management background enables him to drive flawless Safety and Service Execution for Baleen’s customers. Mr. Padron has been in the Oil and Gas industry for 18 years and has undergone extensive training in Drilling and Reservoir Evaluation as well as state-of-the-art Soft Skills & General Management Training for Oilfield Services. Prior to joining Baleen Process Solutions, Mr. Padron worked with Schlumberger and then CETCO Energy Services. He held international roles in West Africa, Asia (India), Europe, North America and South America, ranging from field positions to technical support, line management, operations support, QEHS, sales management and general management of business units at regional – multi country level. Edgardo received his Bachelor of Science in Mechanical Engineering from Universidad Metropolitana (VE). 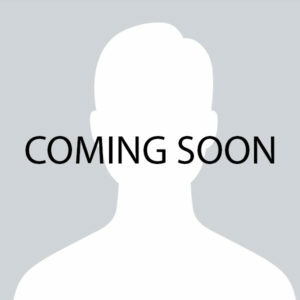 Jarid B. Hugonin is the Research and Development Manager and Partner of Baleen Process Solutions. Mr. Hugonin’s ability to collaborate with sales teams to understand the customer’s water challenges is vital in designing a customized solution to fit each individual challenge. Prior to joining Baleen Process Solutions, Mr. Hugonin held various technical positions with CETCO Energy Services, designing innovative water treating systems. He has applied for patents involving a method to remove solids in the presence of hydrocarbons followed by hydrocarbon removal and a method for cleaning flowback water. With over 25 years of experience in water technologies, Jarid began his career in the United States Marine Corps as a Non-commissioned Officer and Water Treatment Specialist. Jim Miller is the Engineering Manager and Partner of Baleen Process Solutions. His strong technical background and attention to details make him the leader in process design and process safety as well as overseeing the new equipment fabrication engineering team. Mr. Miller has been in the Oil and Gas industry for 17 years. 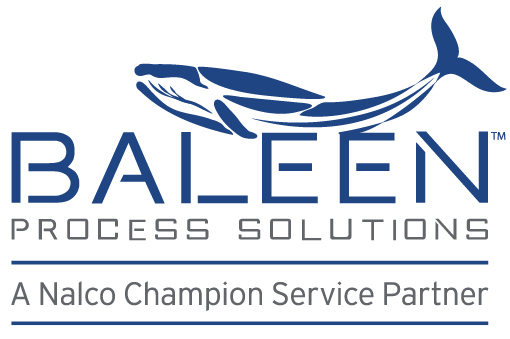 Prior to joining Baleen Process Solutions, Mr. Miller worked for Amoco and CETCO Energy Services and held various roles in project management, sales engineer for water treatment and process control technologies, research and development manager and engineering manager. Jim received his Bachelor of Science in Physics from Illinois Institute of Technology. John Occhipinti is the International Sales and Technology Manager and a Partner of Baleen Process Solutions. His passion for solving the customer problems and experience with the technical team have been critical to designing new and innovative solutions tailored to wide array of complex water treating challenges. Prior to Baleen Process Solutions, Mr. Occhipinti served as Executive Vice President of CETCO Energy Services, leading global and organic expansion into 9 countries in 4 continents. Brazil, Canada, Malaysia, Australia, Scotland, Norway, Nigeria and the UAE. Mr. Occhipinti also led the Research and Development initiatives which orchestrated the development of temporary and permanent produced water treatment systems for a wide variety of applications globally. 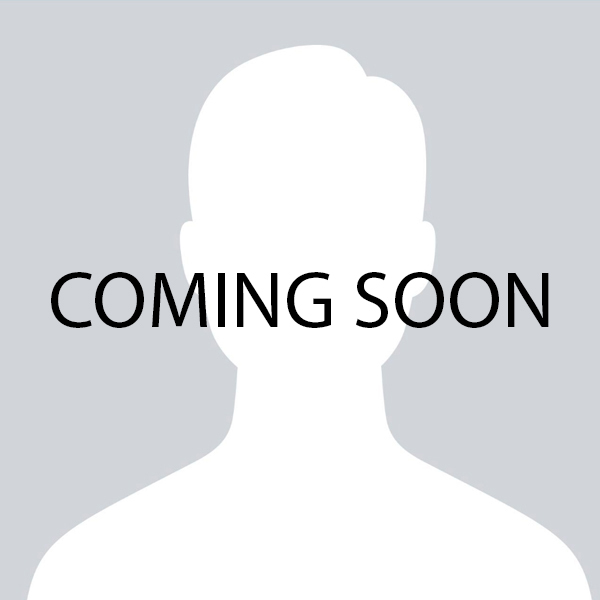 He holds 6 patents over his 31 years of experience in the water industry. John received his Bachelor of Science in Chemical Engineering from the University of Waterloo. Keith A. Doucet is the North America Sales and Marketing Manager, and a Partner of Baleen Process Solutions. Mr. Doucet’s collaborative nature and ethical business approach are key factors in serving customers in North America to achieve Excellence. Mr. Doucet holds one patent and has over 18 years of experience in complex water treatment for the oil and gas industry. Prior to Baleen Process Solutions, Mr. Doucet held numerous positions with CETCO Energy Services including Field Supervisor, HES Manager, Account Manager, Regional Sales Manager, Water Treatment General Manager and North America Sales Manager. Keith received his Bachelor of Science from McNeese State University.